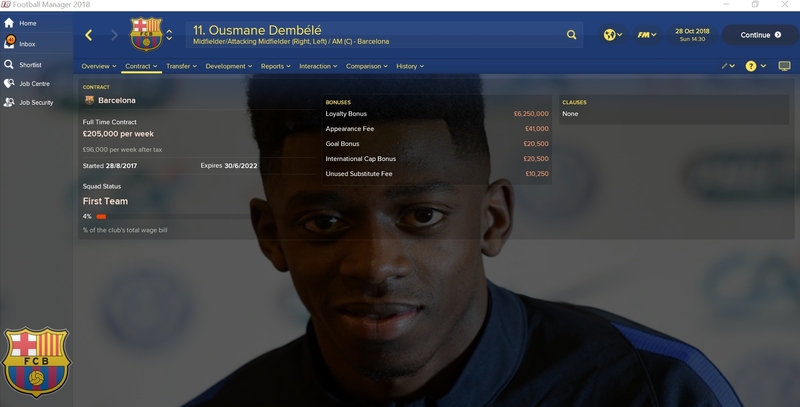 Is it possible to remove minimum fee release clause in player contract in FMRTE, for FM 2018? 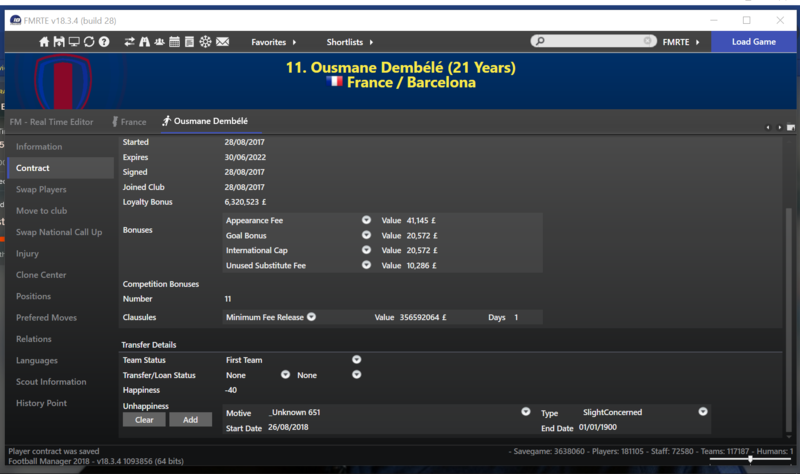 I know that I can set it to be very high, or to set it to expire soon, but is there an option to remove it instantly? Probably not. You might see a plus and minus icon in the top tight corner which I believe can be used to remove clauses. You can change the clauses too if you prefer. Thanks for help, it works.